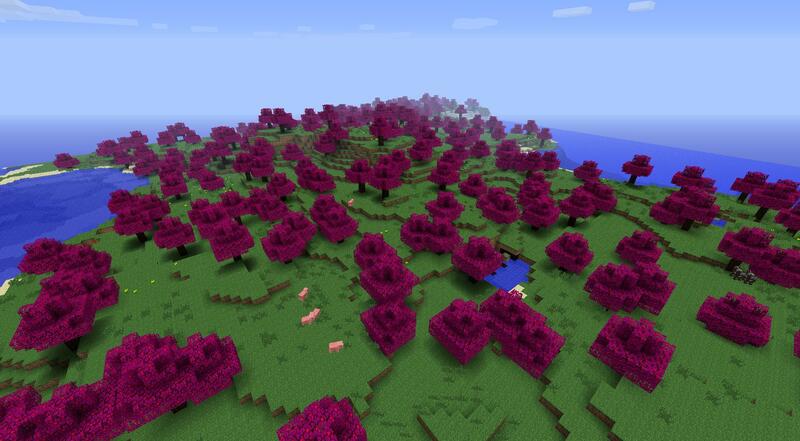 This Mod adds better Biomes and New world types in your Minecraft. New Biomes as the Desert Archipelago, Blossom Woods, Salt Lake and much more. This Mod requires Forge.